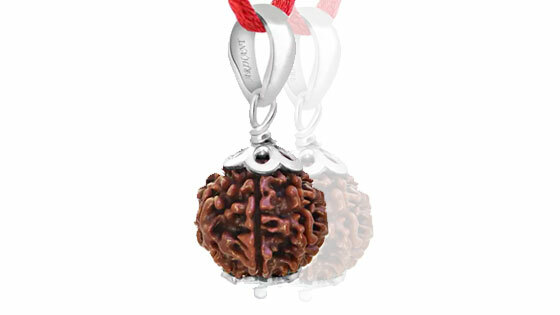 Rudraksha beads are derived from a tree that grows in The Himalayas. Legend has it that the Rudraksha was created from the tears of Rudra , the fierce form of Lord Shiva . These beads are known to have mystic, medicinal and spiritual properties, specified according to the number of faces in a particular bead. A authentically tested Rudraksha mala worn around the neck is supposed to bring good health and well being to the wearer. Rudraksha malas are used as japa mala and are considered highly effective for meditation and prayers. These beads are especially potent when undertaking spiritual practices devoted to Lord Shiva. 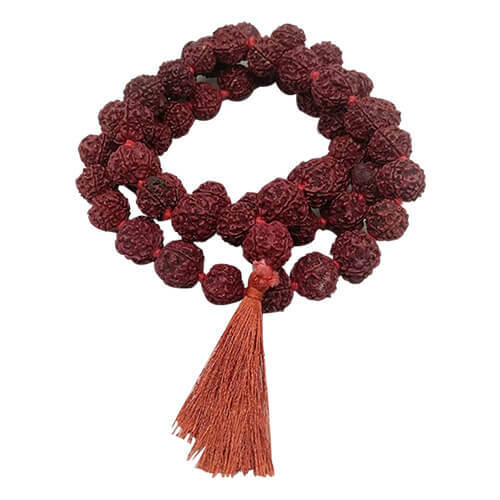 Testimony of those who have worn a Rudraksha Mala says that wearing it can help fulfill incomplete tasks, ideal for specific shat Karmas and a remedy for many kinds of illness. Our Rudraksha Mala's are authentically tested, reasonably priced without and that of superior quality . Order now! and see your world change for good. Q1. What is a Mala? A mala is a garland made of 108 beads stringed together along with one guru bead in a thread. 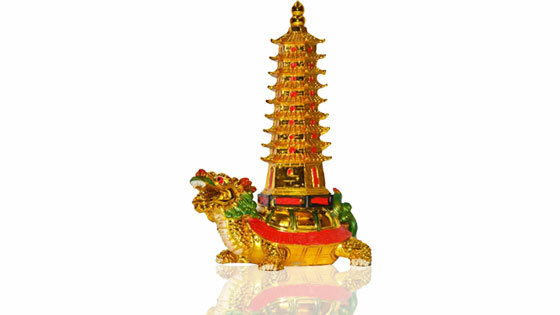 It is widely used for chanting a mantra 108 times and meditating. Wearing a mala helps you focus on the positive energy and brings your mind at peace. 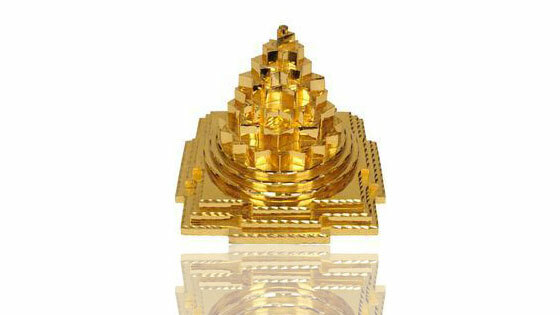 It is made from different kinds of materials such as Rudrakshas, Gemstones, Crystals, Woods, Seeds and much more. At AstroSage, you get maximum quality at best prices. You can wear malas provided by us at any time and attain calmness, serenity and peace. Q2. Can I wear my Mala all the time? As recommended, try to wear the intended mala on an auspicious muhurat and majority of the time, although avoid wearing it when consuming alcohol or meat and getting it wet. It is said that a mala picks up energy and vibes from the surroundings and instil it within the wearer. Mala is known to be a spiritual tool used while meditating and establishing a connection with the One. Hence by wearing it, you are more likely to draw positive vibes and improve your focus in the right direction. Q3. Is there any method or rules to keep my Mala in case I’m not wearing it? Mala being a sacred item must be placed near a sanctified place like temple, at its altar or any significant spot with other items. One mustn’t disrespect the mala or throw it away anywhere. In case you cannot find a suitable place, hang or store it at the back of your bed and do not forget about it. Keep the place clean and tidy and away from pets and children. Buy a soft, nice piece of cloth and store it inside every time you take it off. On the contrary, the more you wear the mala the more it gets charged up and energised. Q4. Can I return the Mala if not satisfied? Sure. At AstroSage, we aim at providing best services and products without any fault and strive towards achieving satisfactory results. Our product category “Mala” consists of various types of stringed threads in different types, materials, weights, colors and uses. 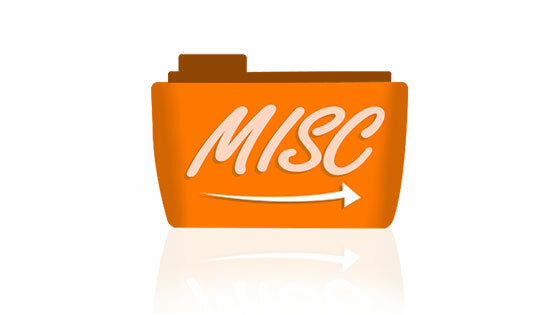 If any of our product doesn’t meet your criteria, you can definitely return it back to us within 7 working days. Contact our customer cre executives and provide them with your Order ID & reason of returning. Read our return policy for more information. Q5. What makes the Mala on your website special? 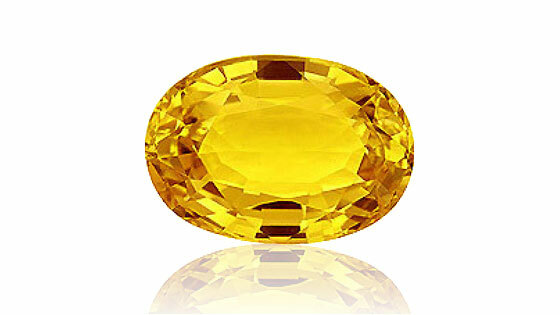 AstroSage promises to deliver high-quality and certified products on its website, and offers satisfactory results. Our Malas are examined from every angle, in regard with the material used, color offered and methods of purifying them. We also provide a small bottle of Gangajal (if in stock) to our customers to purify the mala in the packaging. Our products are known nationwide for its authenticity and capability to deliver desired results. Q6. 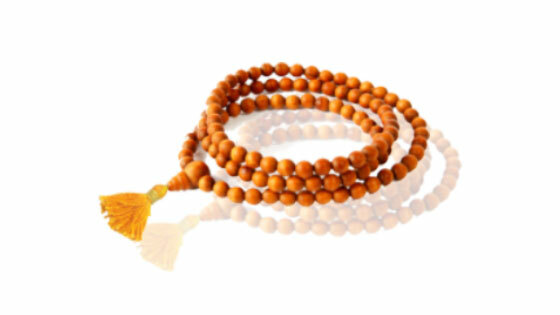 What is the significance of the 108 beads in Mala? One can count 108 times while chanting mantras on a Mala and stay focussed, relaxed and at peace. There are nine planets leading 12 zodiac signs, and these signs consists of 27 nakshatras. 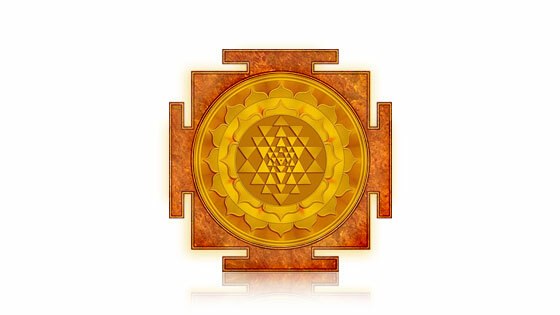 As per Vedic Astrology, every nakshatra is subdivided into 4 other parts or charans, equalizing to a total of 108. Hence, when one chants mantras on a mala, s/he covers the whole universe. Malas come in three forms, which are 27, 54 and 108-bead malas. I had the pleasure of associating with AstroSage, and they were true to their words. The Pearl Mala is as stunning as in the images, and after wearing it for almost one week, I can see the effects and luck it has brought to me. I am much more calm and at peace now. Thank you team! I ordered Sphatik Mala with 108 beads and received the order within stipulated time mentioned. It was as enchanting as picturised on the website. Even after wearing it, I could feel a sense of strength and positivity around me. Very ideal investment. Thanks AstroSage. AstroSage is one of the best astrology service providers in my opinion, as their every consultation has been satisfactory and remedies worked. I ordered a Rudraksha Mala, which was delivered to me within no time and at a reasonable pricing. Great work! Tulsi Mala I bought from AstroSage was of eminent quality. 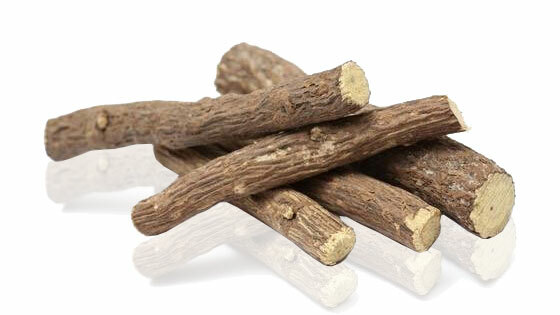 It was available in different colors, out of which I ordered a sandalwood-colored one. Since the day I wore it, it has changed my life miraculously. Have even recommended to my friends and family too! Thanks a ton!